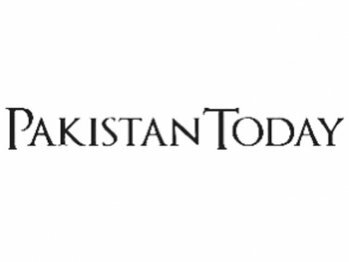 Punjab Inspector General of Police (IGP) Javed Iqbal has ordered compulsory retirement of Gujjar Khan SDPO Muhammad Jameel Baig on misuse of powers on Friday. During an inquiry held on IGP’s orders, Jameel was found guilty of charges of violating the provisions of Police Order 2002 and misuse of official power for some ‘ulterior motives’, concluded the Inquiry Officer Dr Muhammad Akhtar Abbas, the then CTO Rawalpindi. During the investigation it was also established that Jameel took up a case of investigation in his hand without change of investigation officer and conducted proceedings against prescribed rules/procedures with ‘malice intent’. After allowing Jameel to defend charges levelled against him, and agreeing with the findings of the inquiry officer, the IGP ordered compulsory retirement from service with immediate effect. On other hand, IGP has also held Jhelum Sadar SDPO Tahir Bashir guilty of charges of unsatisfactory performance in arrest of POs and disposal of pending investigation cases, particularly of heinous offences over which the IGP ordered minor punishment of stoppage of one increment for three years.